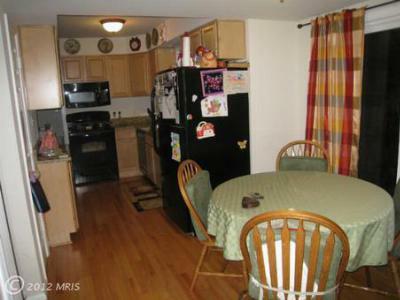 Interested in more homes for sale in Fredericksburg or Spotsylvania? Click here to search! Great Location!! Close to VRE & 95!!.. Fully updated!! New Hardwoods, Granite, Wood burner, Large Master, Master Bath & Walk in Closet.